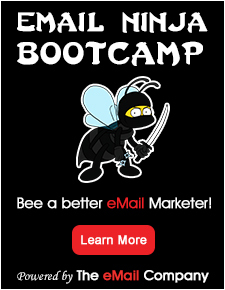 The eMail Guide has the most up-to-date extensive digital marketing events listing on-line. Submit your event to have it featured on our site and get your event targeted to the right audience! Event 3/13/2019 3/14/2019 Wed-Thu eTail Germany eTail Germany Retail, Email Germany ?